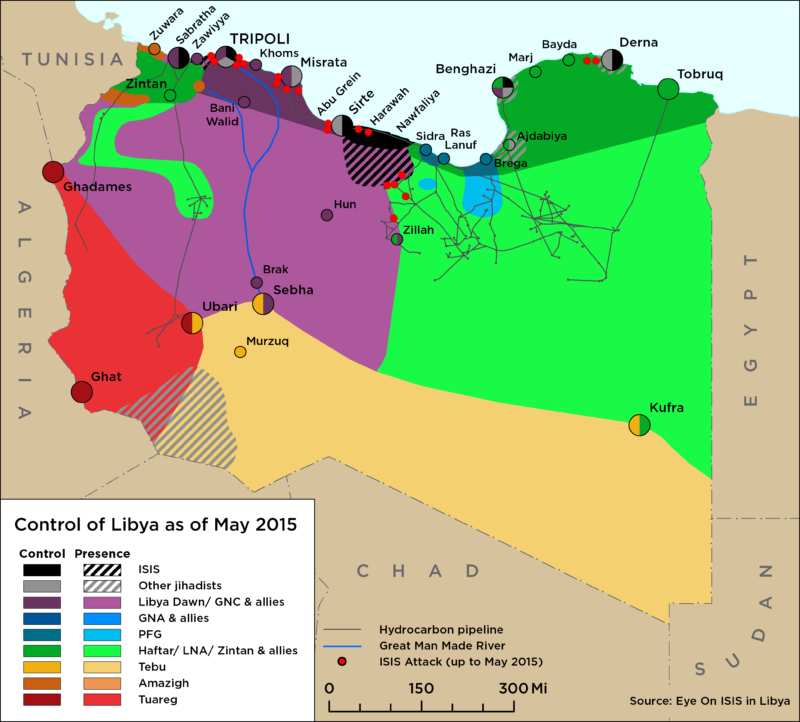 On 13 June, U.S Africa Command (AFRICOM), in cooperation with the Government of National Accord (GNA), conducted a drone strike killing an alleged member of al-Qaeda in the Islamic Maghreb approximately 50 miles southeast of Bani Walid. The AFRICOM statement said the purpose of the strike “was to disrupt AQIM and deny freedom of action.” Who the operative was and their role in AQIM is unknown at this time. 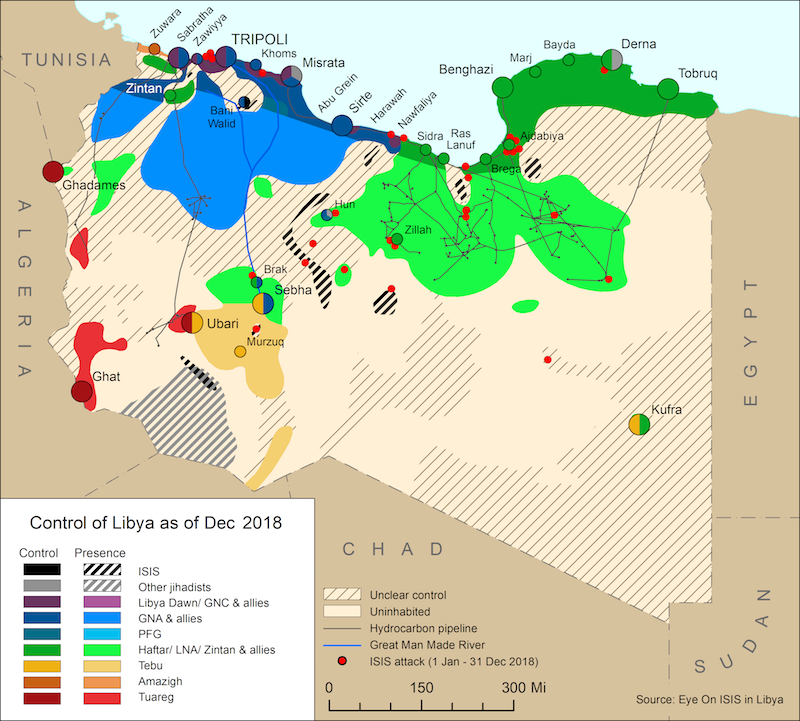 This is the 11th declared airstrike by US forces in Libya in the last 14 months and is the second that explicitly targets al-Qaeda rather than ISIS operatives. The previous US drone strike on AQIM in Libya occurred on 24 March, targeting a house near Ubari and killing two militants.